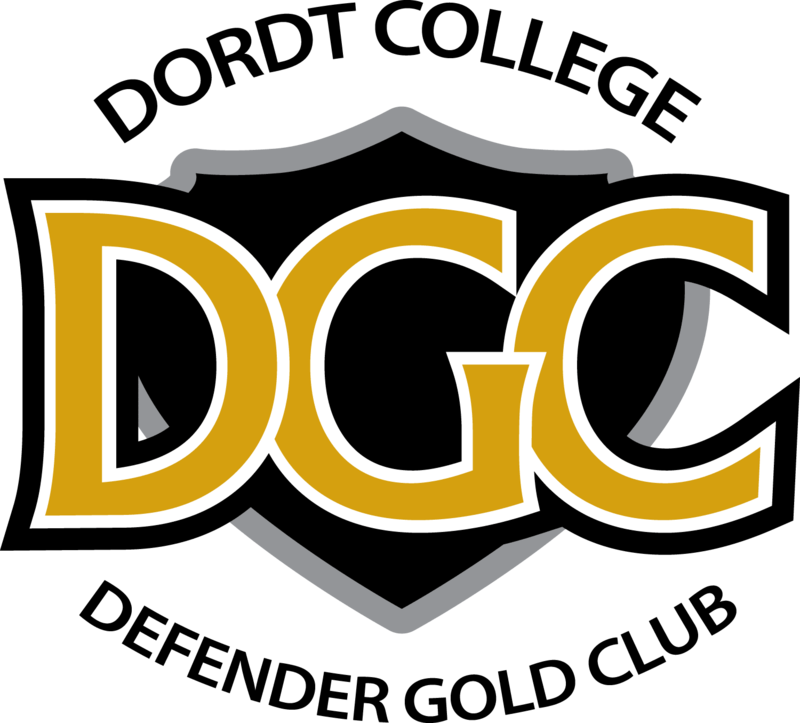 "Our program has had a great legacy and has seen many young men come through the program. 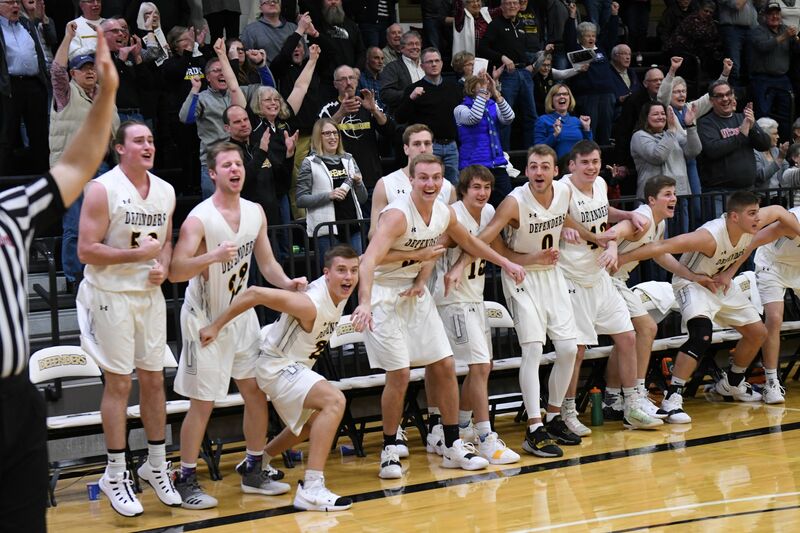 We hope that this alumni challenge will encourage our alumni to reconnect with what is going on in Dordt hoops and make an impact in the lives of our current and future players." The funds raised from this Alumni Challenge will support scholarship and help establish a team service trip in the summers that allows us to give back to communities and get the chance to play some basketball during the summer.